It’s the 2017 version of Cinderella – glass is out, glitter is in. Flats with a glitter strap or heels with sparkles on top, your shoes will tell the world you’re ready for a glam night.The beauty behind the mask is both mysterious and fabulous. 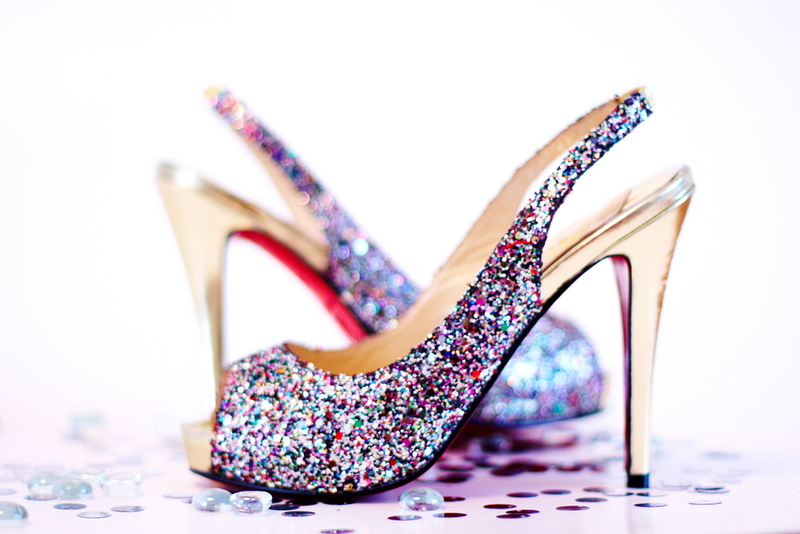 Trying to find the most divine shoes for your NYE celebrations? Major brands have updated their range and you can now get that pair of OMGosh shoes from a dubli.com affiliate, where you’ll earn Cash Back for your NYE Must-Haves and Earn More For Everything You Purchase Online. Now that’s something worth counting down for! A night in to shop online, watch your favorite films, or have a drink with your girls doesn’t mean the New Year’s glitz can’t surround you. Midnight might be getting cold but you’ll still be looking hot with a little shine. A glitzy scarf allows you to dress comfortably for the night, but brighten things up for the NYE countdown and pictures. Women of the world fell madly in love with this style in the 70s, when love, peace, and feminism ruled the world. It’s back! And it’s covered in shine! The jumpsuit will tell your guests that you’re the star of the show, and you’re gonna look like it. A beautiful ball gown is a must-own for every woman. Why? Becauseyour 10-year-old self would’ve wanted it that way. IF you have the opportunity to combine a ball gown and sequins, you should definitely take it. 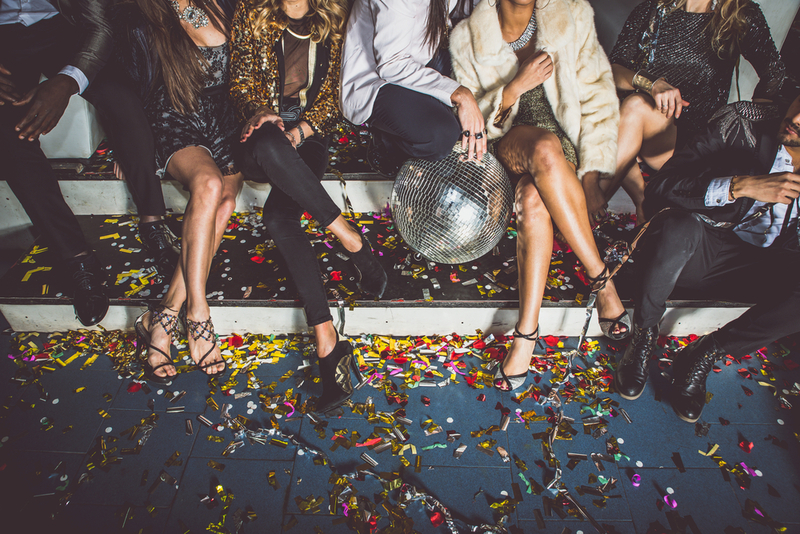 A dark dress with sequins, a silver dress with glitter, a gold dress that shines, or a deep red and sparkling dress will ensure your NYE photos are going to light up your social media pages. Minis are going to be everywhere. The weather may be chilly, but under the glorious jackets will be many-of-minis that will be revealed once the dancing has hit max and it’s too hot for layers and just the right temperature for high fashion. A lot of city-siders insist on having the latest fashion pieces as soon as they hit the racks. As a Dubli.com VIP member, you’ll have access to exclusive promotions and earn higher rates of Cash Back for your purchases which will mean you can purchase more for less. Sneakers are comfy and made to endure rougher terrains. Add a sprinkle of sparkle to them – as many designers have done in preparation for this NYE – and you’ve got yourself the most fashionable feet on the campsite. But the sparkle won’t end there. A small jacket to keep you warm, with sequins decorating it or a glittered hoodie will keep you warm yet fashionable. The beach at night on a chilled evening? Yes, it is done. But normally not in swimwear as the day after NYE needs wellness at one hundred percent as you begin the first (… and last?) day of your New Year’s Resolution, so you don’t want to catch a cold to start off 2018. A mini is a light way to add shine to the night and it can be worn with a long sweater for warmth. Flip flops are already a beach must-wear, but you’re going to add glitter to it and take the night by storm. The next morning will be 2018. Which Millennial’s-choice coffee is your signature brew the morning after a big night? Doing dinner is the norm, but doing dinner on NYE is a specialty event. 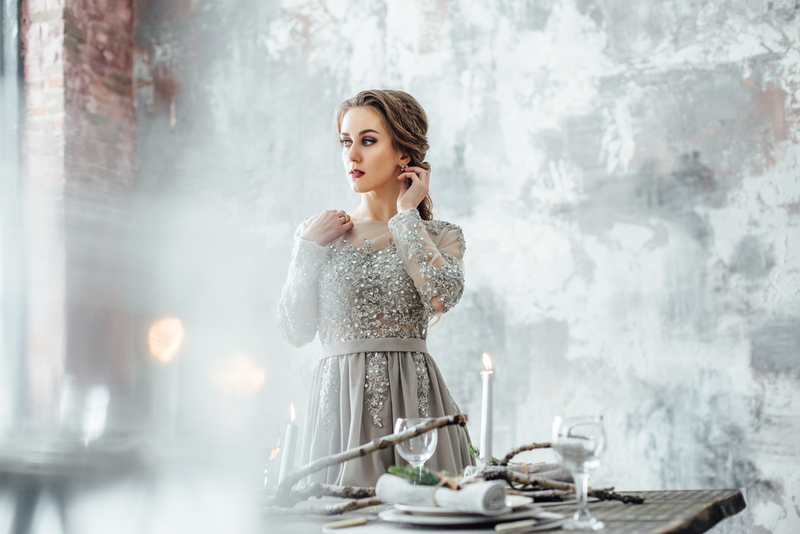 Check the event dress code as some restaurants make NYE a gala event, meaning you’ll need to read Must-Wears Number Four, above. But if it’s a smart-casual rather than formal event, then adding a glittery belt and sequined jacket can be added to many smart outfits to step up fashion quotient for the end of the year. Mom-of-the-year can wrap the year in style with a few fabulous touches. Glitter is a child’s BFF (along with slime), so sparkling up the house will brighten their night. 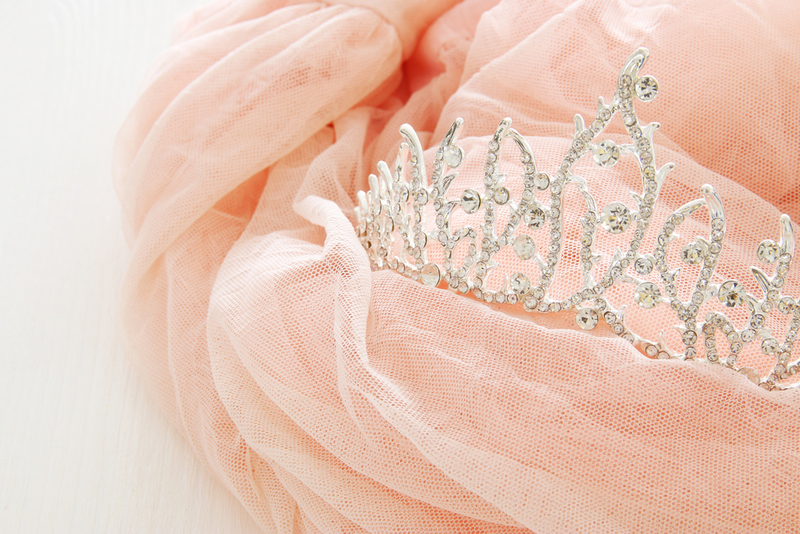 Gloves and a tiara will make mommy the ultra in-style queen of the night, and mommy can always de-glove once the little princes and princesses drift off to wonderland. New mommy? 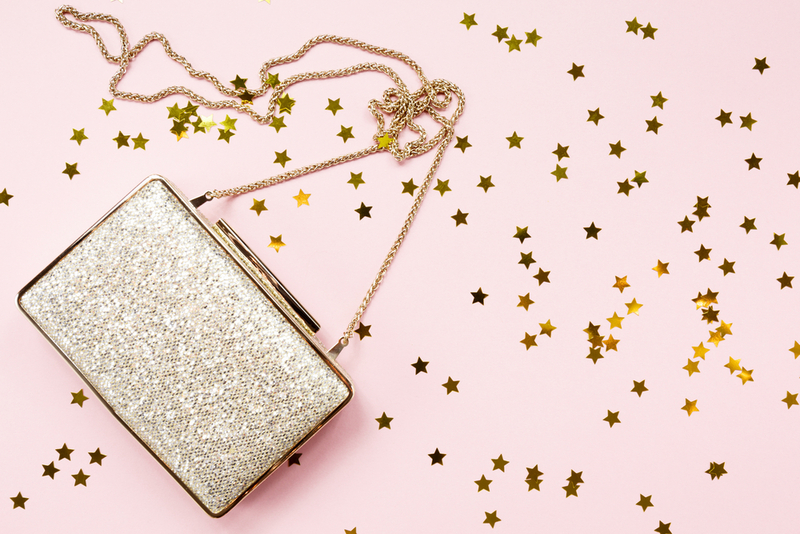 These NYE accessories would look outstanding with the 6 Wardrobe Must-Haves For New Mommy. What is NYE without the glam? This year, show the flash on the camera what shine is and light up wherever you are. Now you’ve decided what you’ll wear and where you’ll be when the clock strikes 00:00 on the year 2018 but are still trying to list your New Year Resolutions? We can assist with these 5 Things To Remember When Making a New Year’s Resolution.